Yoga on the mat is a sacred laboratory where we can shed our protective exterior and be with ourselves in a deep and healing way. 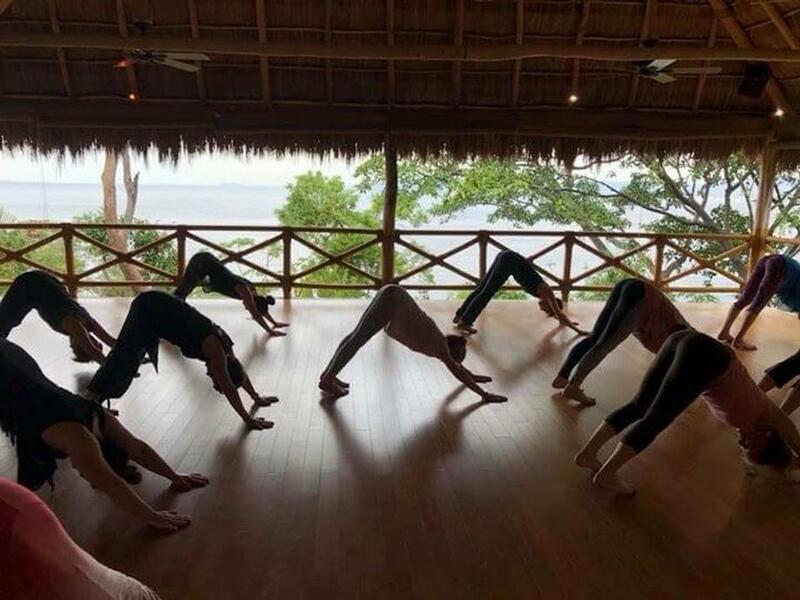 I offer Vinyasa Flow classes that are devoted to creating a sacred space in which we can direct energy towards transformative and life affirming means. This is done through intention, dedication, conscious breath, sound and movements that reflect radical self care in the truth of the moment.